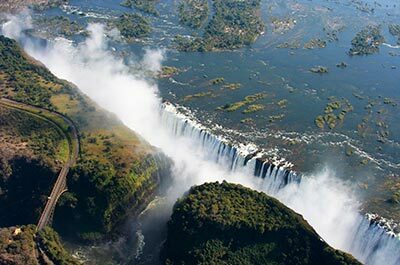 Africa | Gate 1 Travel - More of the World For Less! 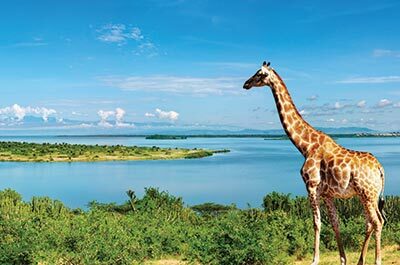 Explore Africa with Gate 1 Travel. 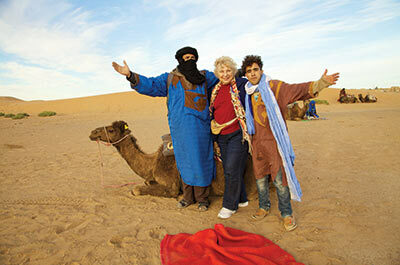 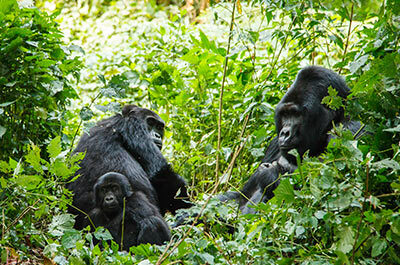 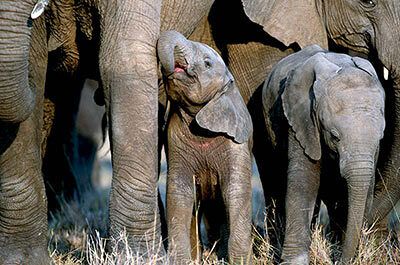 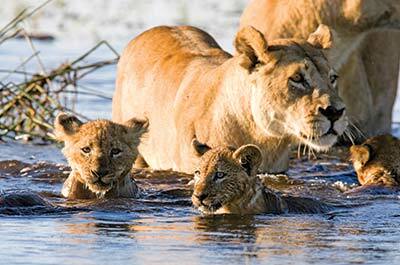 We offer Africa vacations, custom-made for your time, family and vacation budget. 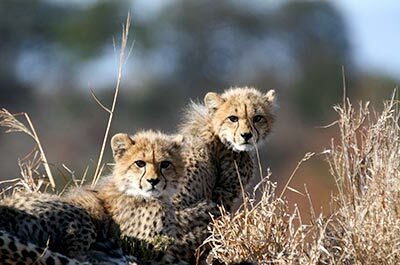 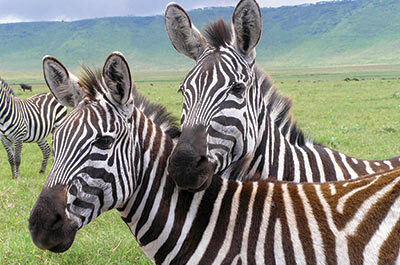 Experience Africa with luxury vacation packages. 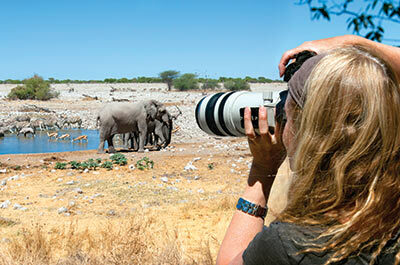 Trust your Africa vacation with Gate 1 Travel, your Africa specialist. 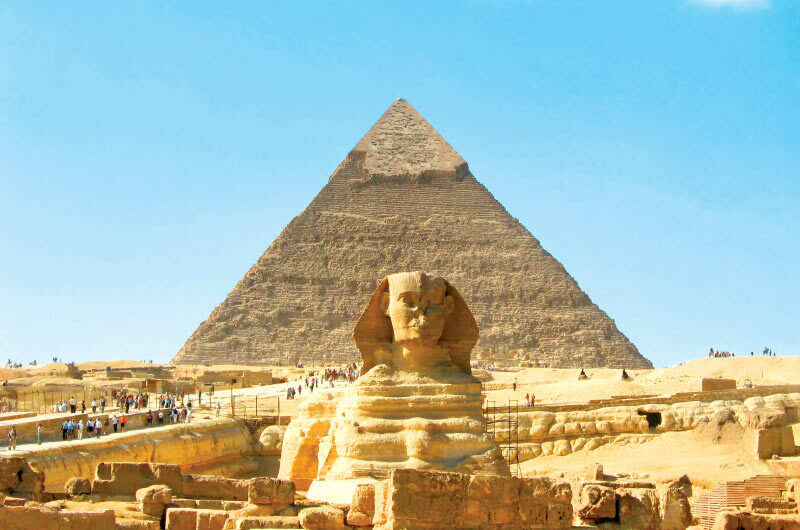 Call Gate 1 Travel today or click on one of the tour destinations below for more a complete list of packages.